At Take Five Café, we’re celebrating the sun. Summer in Vancouver is the best of everything; longer days, warmer weather, and hopefully a bit of time to ‘take five’ for yourself. 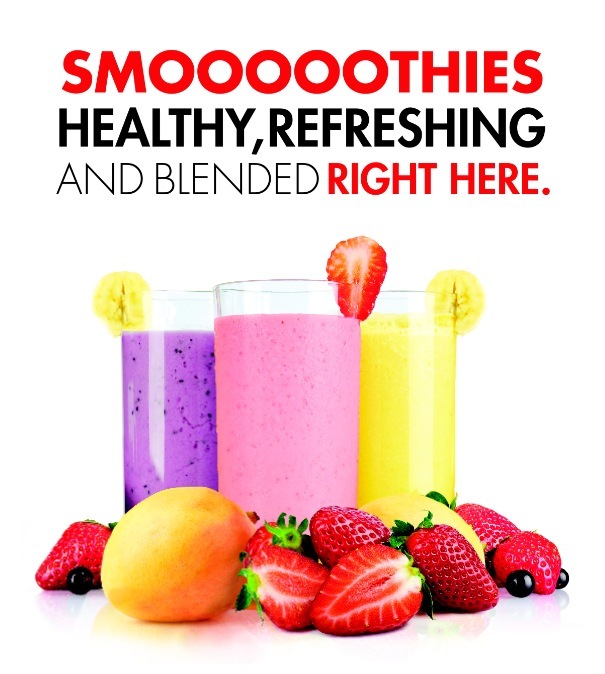 For the perfect summertime treat, stop by any Take Five Café and try a refreshing fruit smoothie. Made with some of our favourite fruits (peach, mango, strawberry, to name a few) and full of flavour they are the perfect afternoon pick-me up.